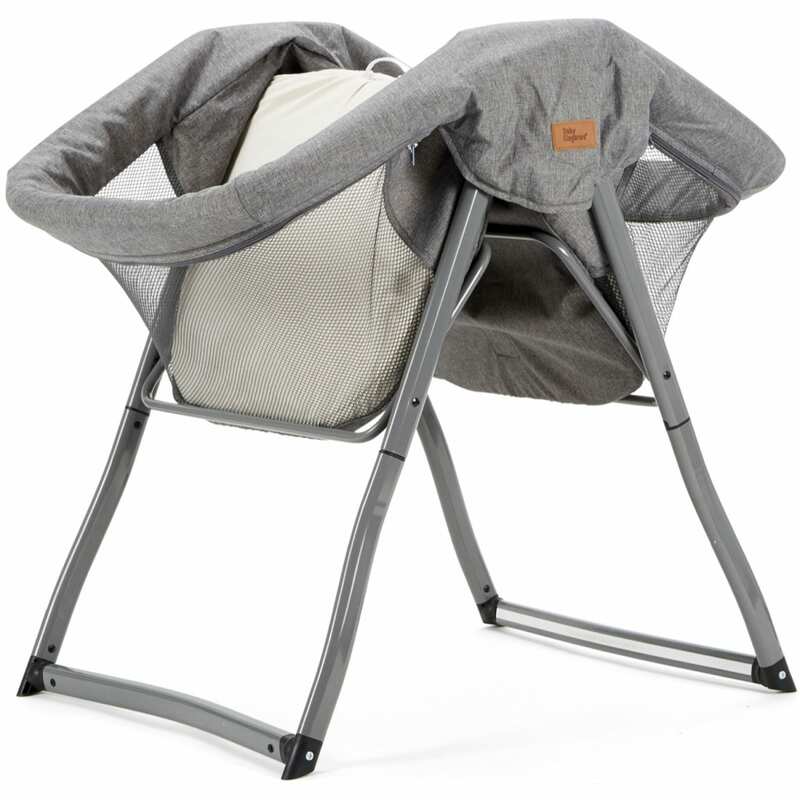 Keeping your sleeping baby close to you couldn?t be easier with our Kangu Crib. 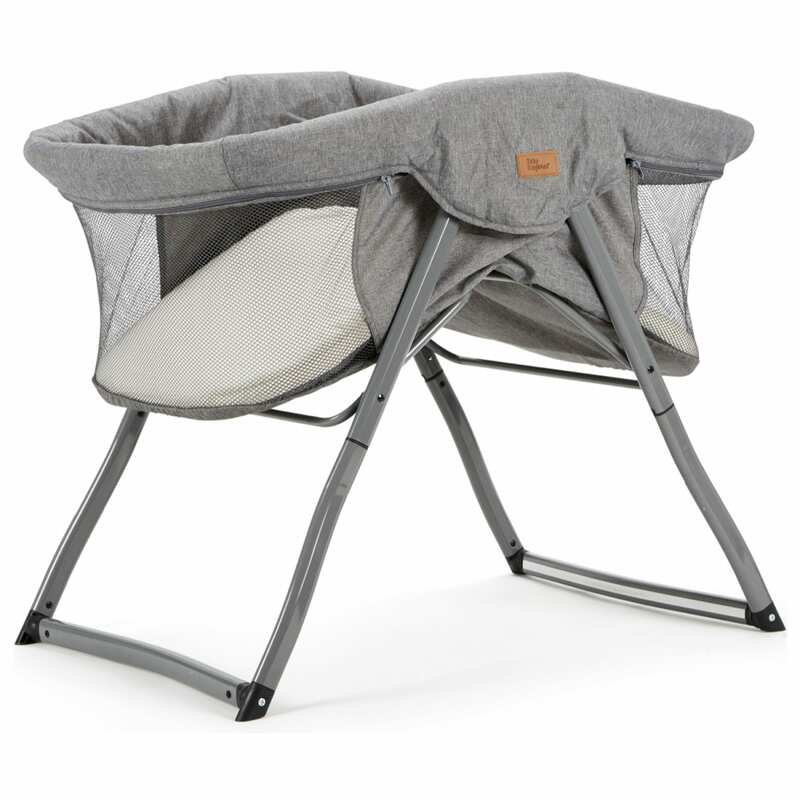 Light and easy to fold with just one hand, you can carry the Kangu Crib from room to room, so wherever you go, baby can come too. 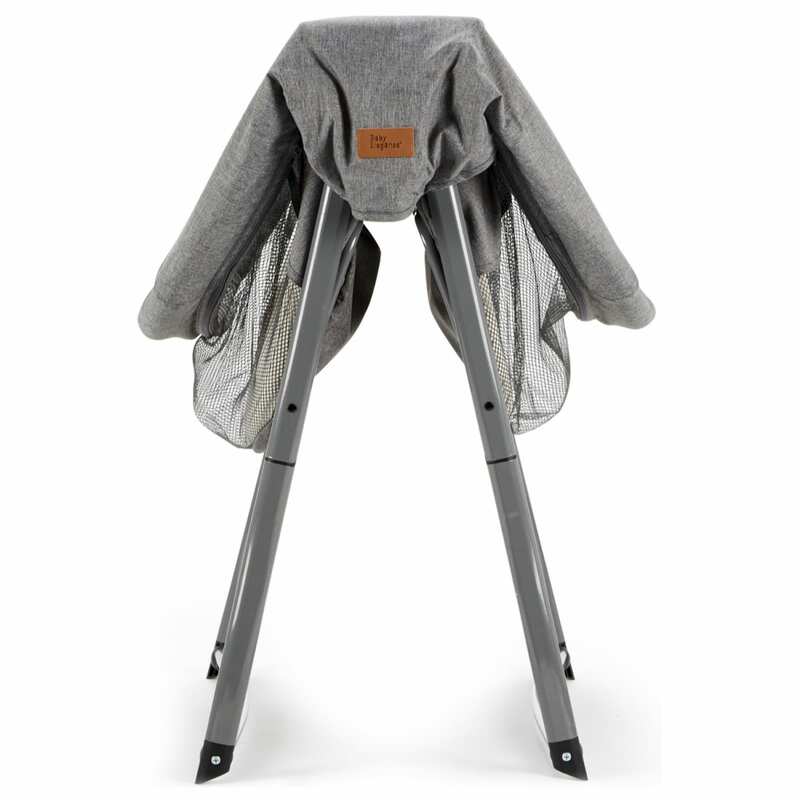 The Kangu crib is designed to fold in one simple action and be moved from room to room. 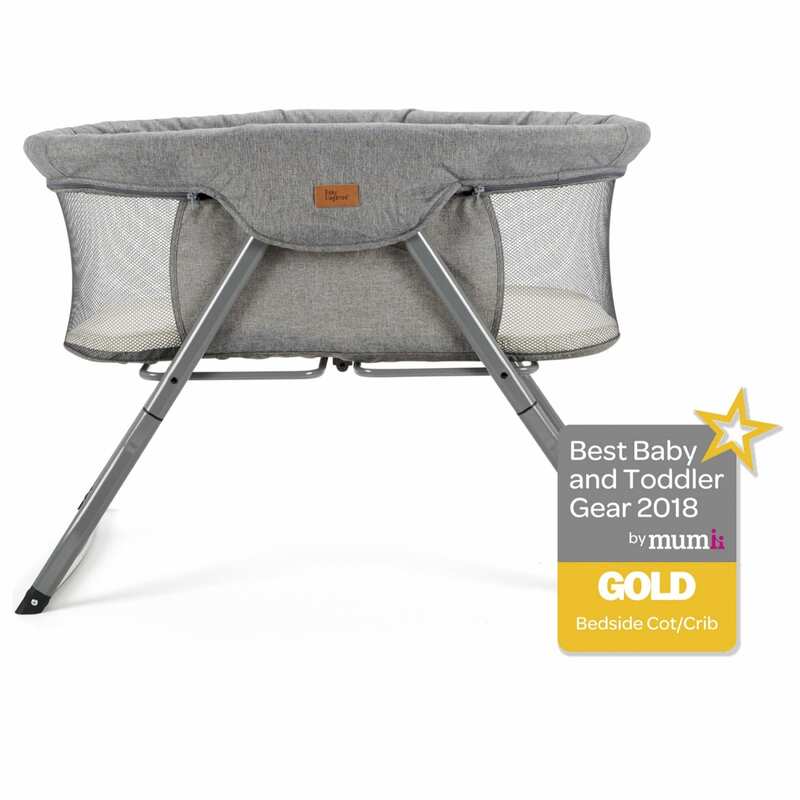 And when it’s time to set up in your new location it simply pops back into place as easily as it folded.Due to the light weight design it means you can have the crib set up beside your own bed at night without the fear of baby rolling out. 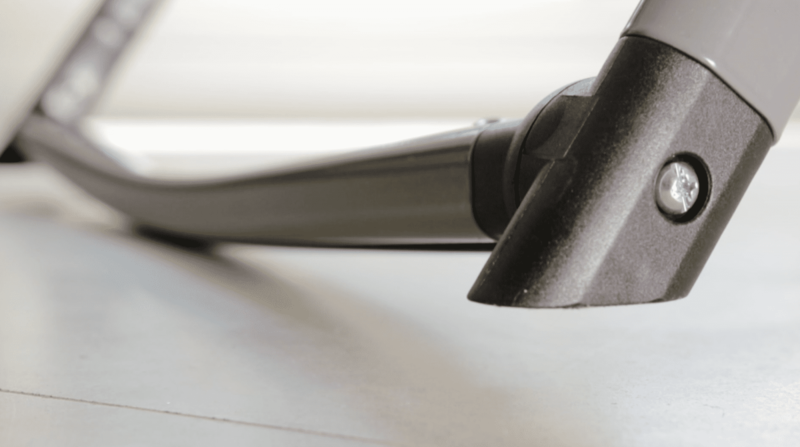 Then in the morning the crib cam be moved to the living room for when it’s time to take a nap. 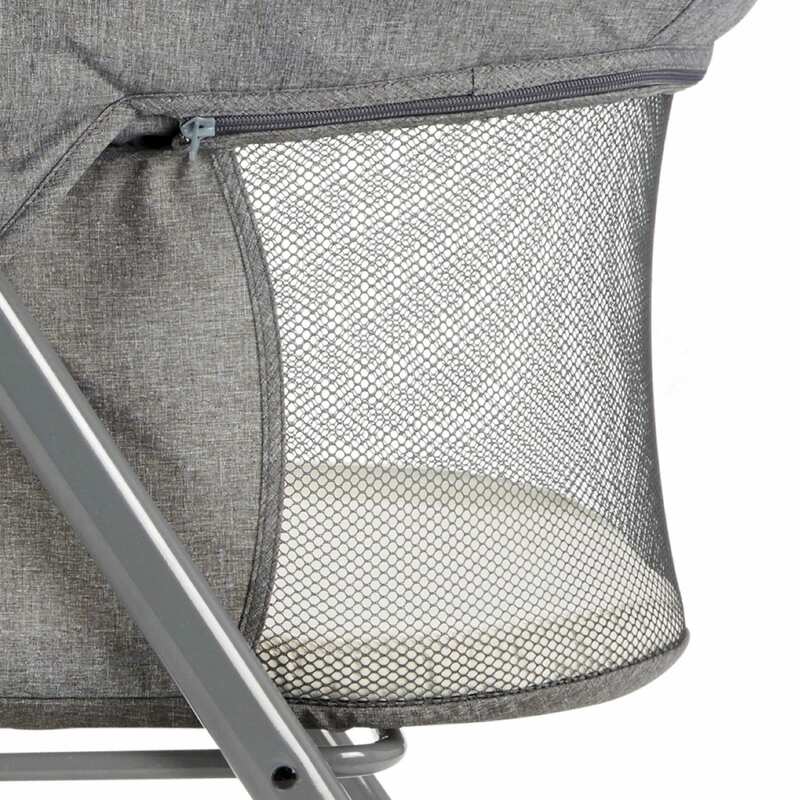 The Transparentvented sides of the crib allow for air circulation ensuring your baby doesn’t become overheated which is one of the main causes for a restless sleep in the early months. 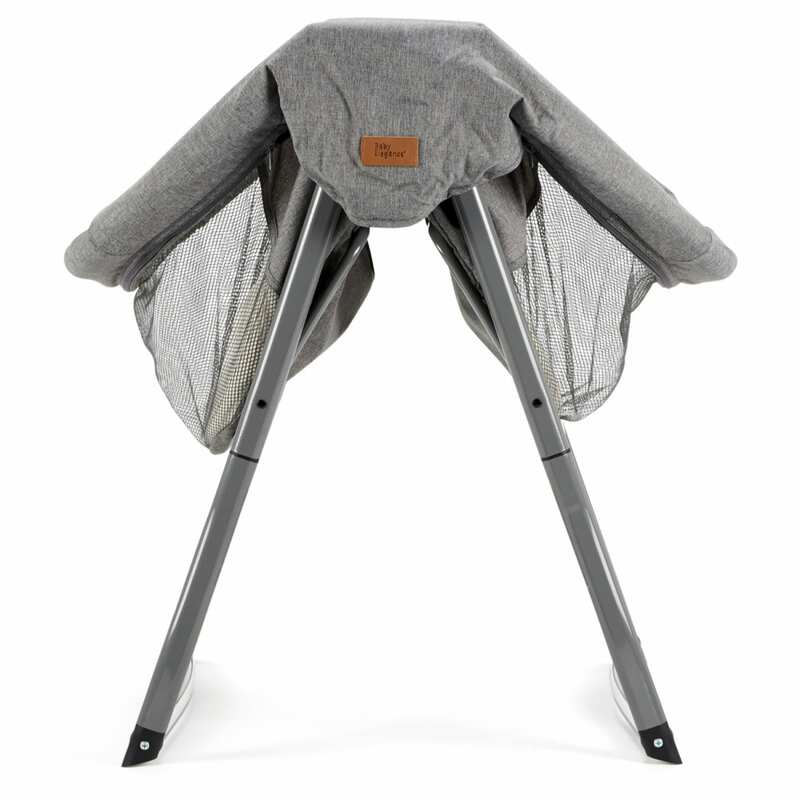 These transparent sides also allows you to keep an eye on your little one while they are sleeping. 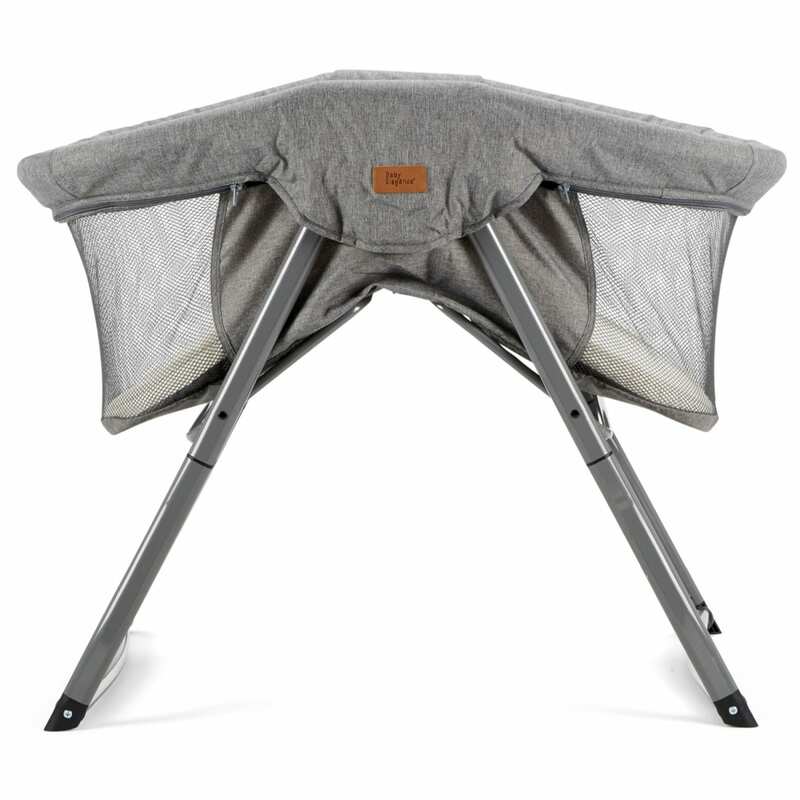 The built in Anti-Allergy mattress provides your baby with all over body support and is complete with removable and washable cover. 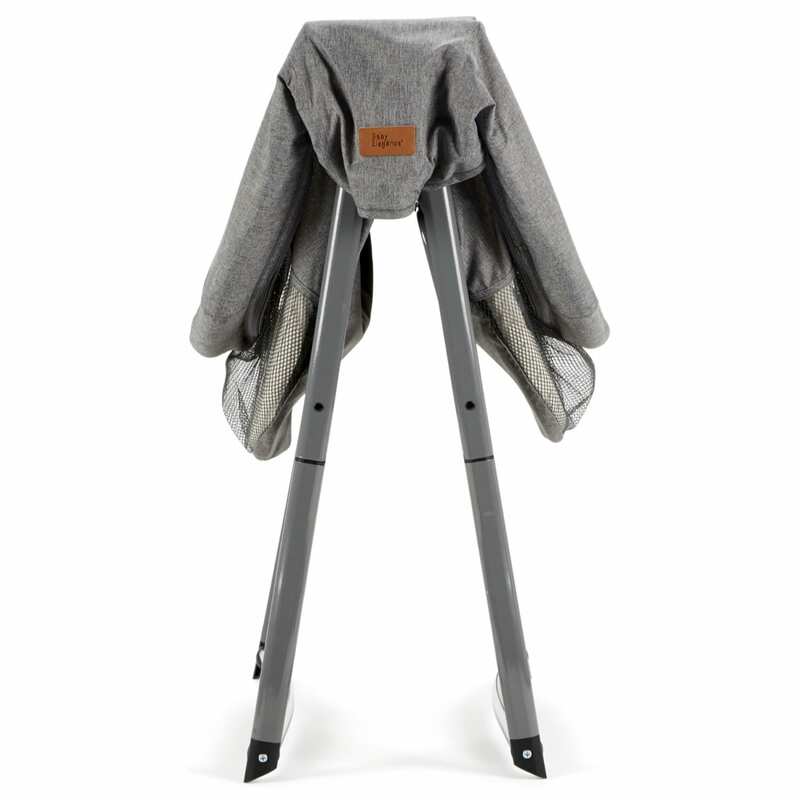 The design of the legs allows you the ability to convert the crib into a rocking crib. 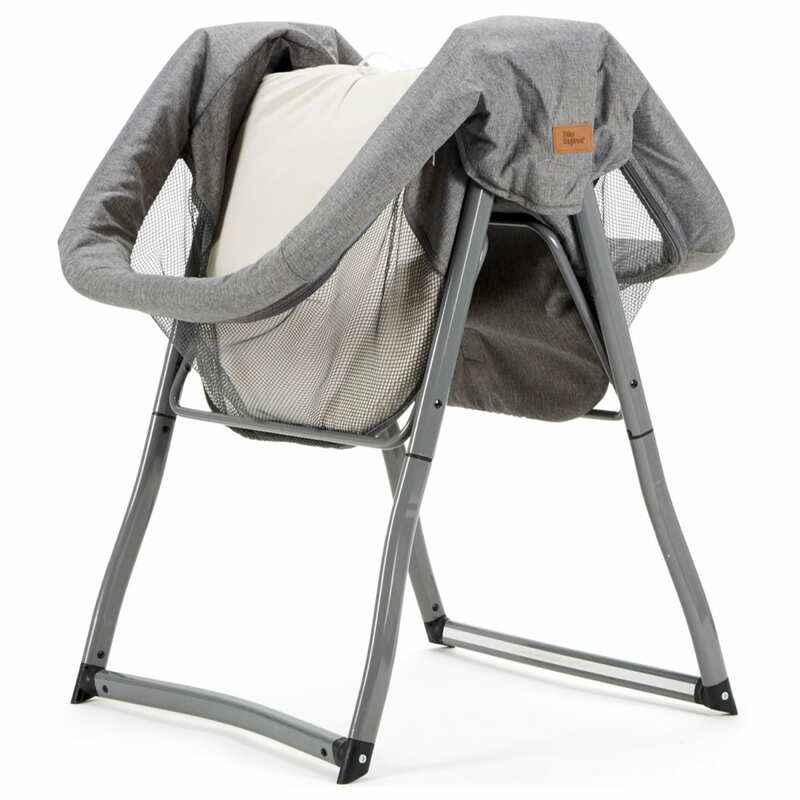 The bottom of the legs can be turned in order to create a gentle rocking motion of the crib. 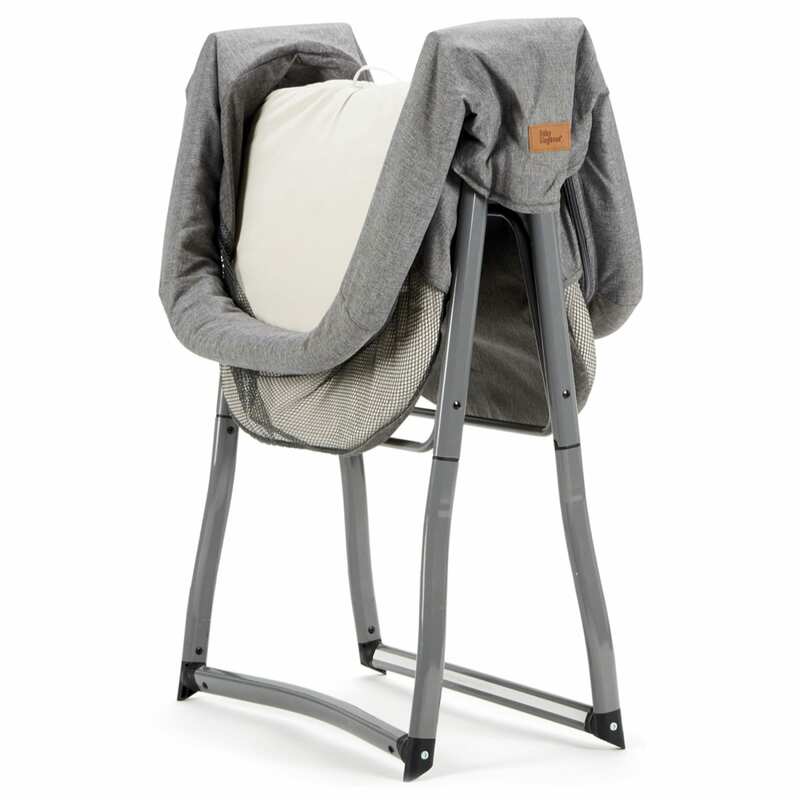 When it comes to traveling with your new-born the Kangu is the perfect addition. 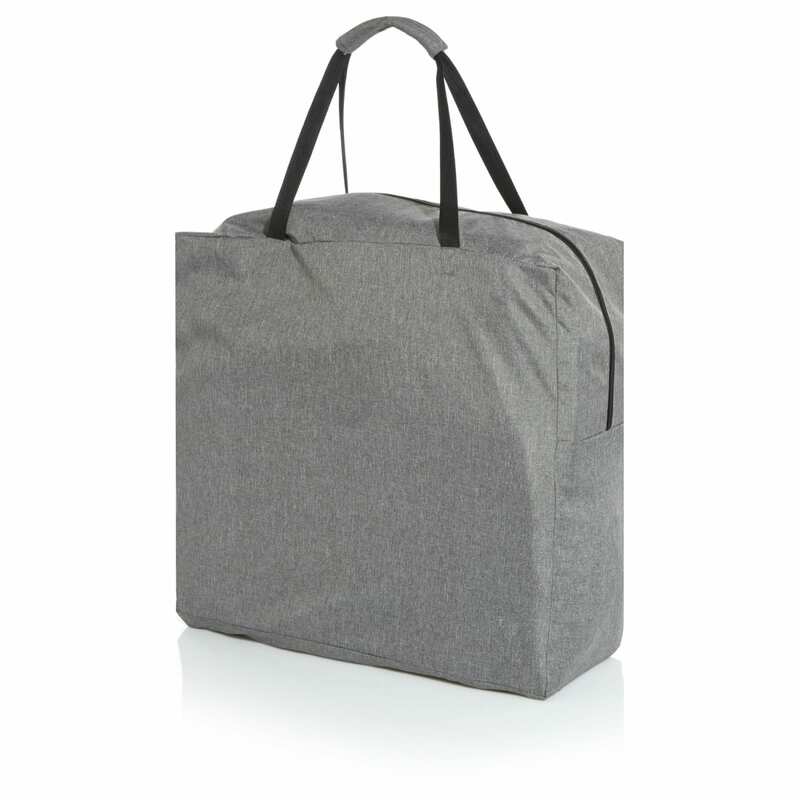 Complete with travel bag the Kangu further folds and is easily contained in a clean hygienic bag allowing your baby to once again sleep in familiar surroundings hope or away.